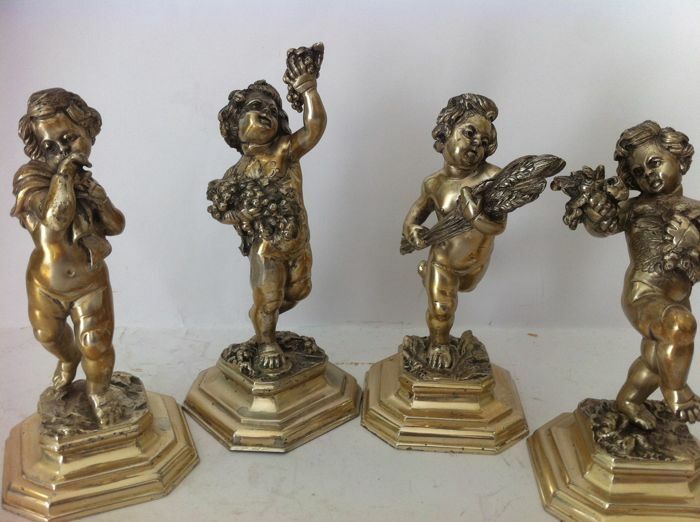 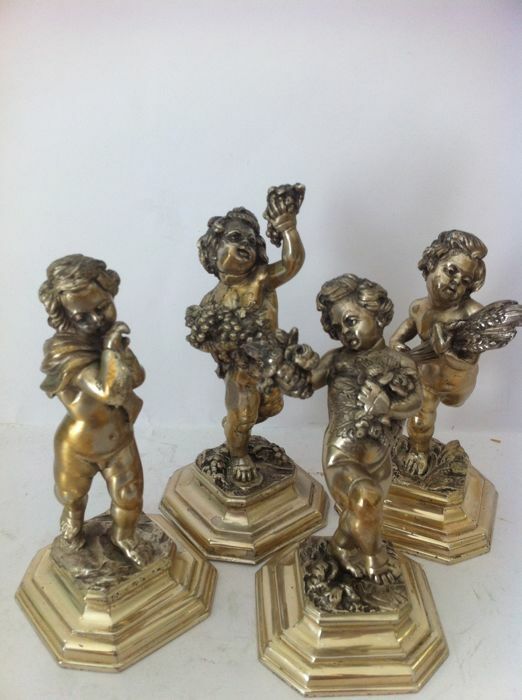 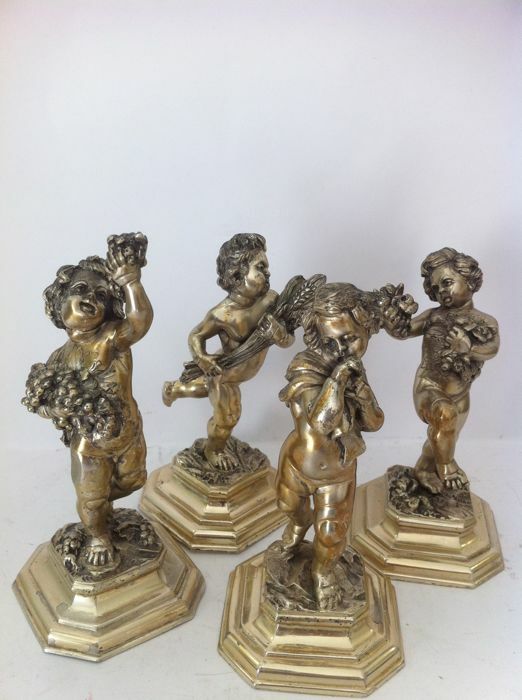 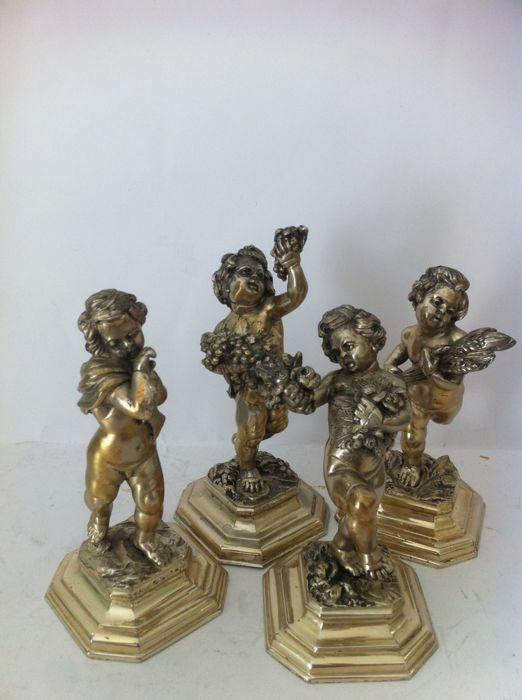 Charming statuettes in solid silver, representing the 4 seasons, realised by the Italian silversmith Boggiali of Milan, in the early 20th century. 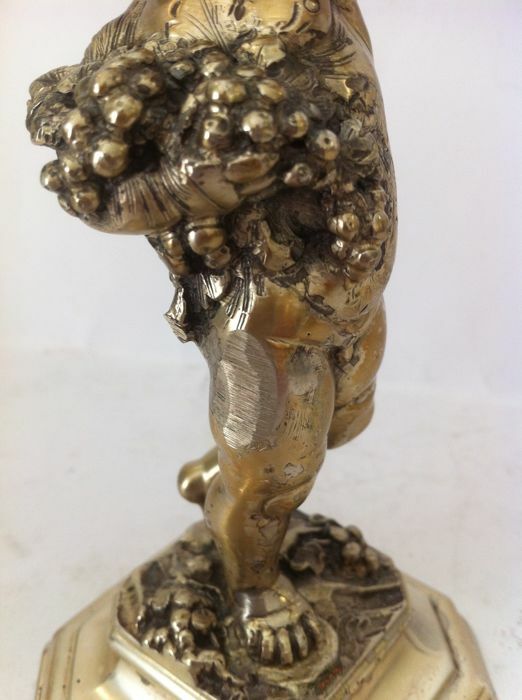 In Art Nouveau style. 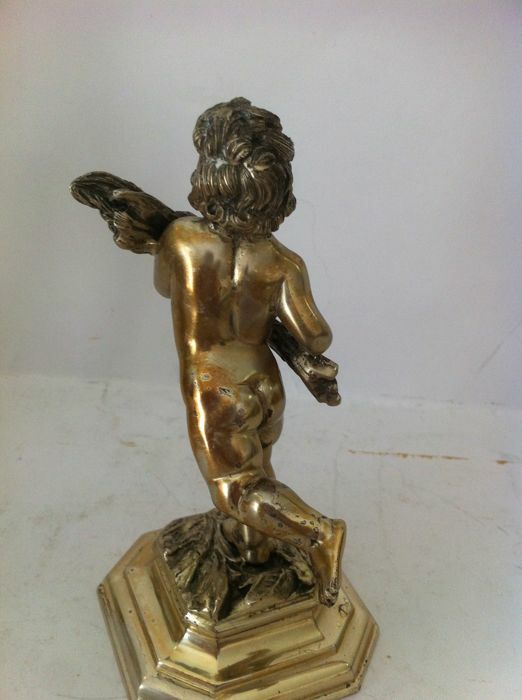 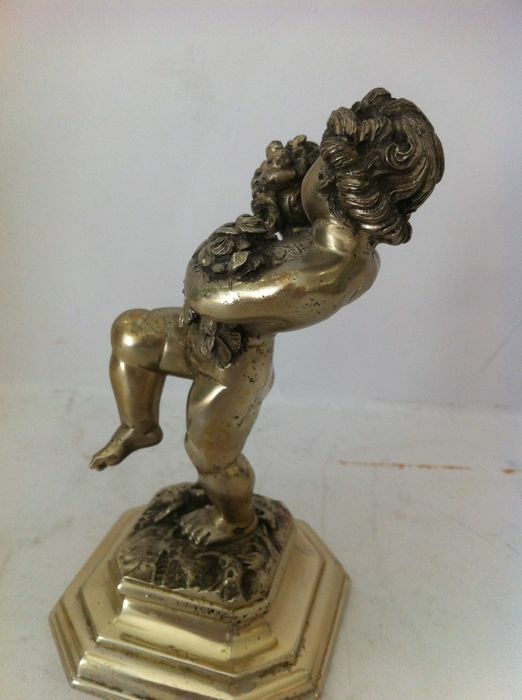 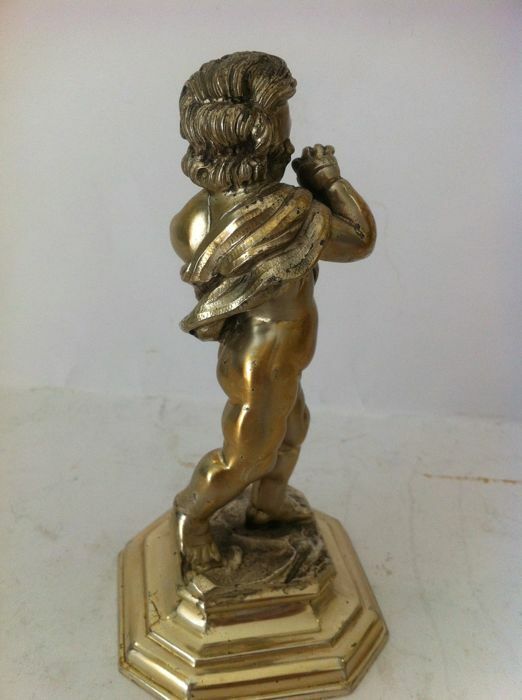 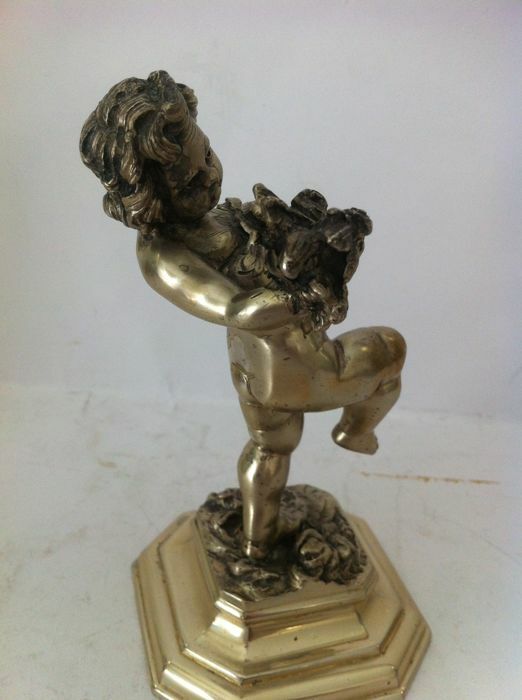 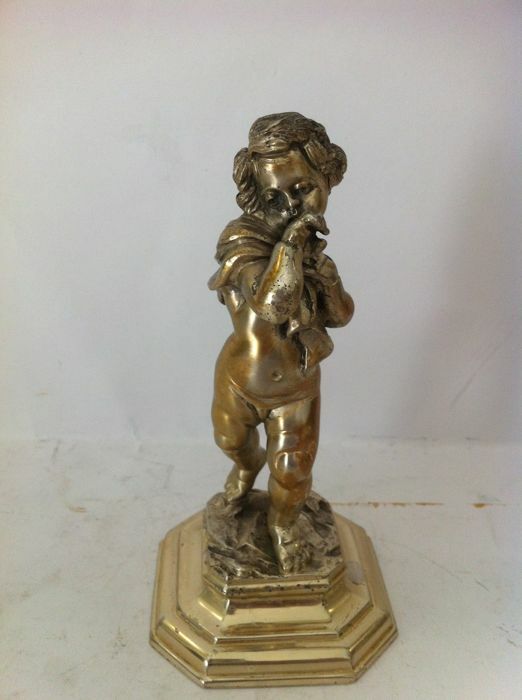 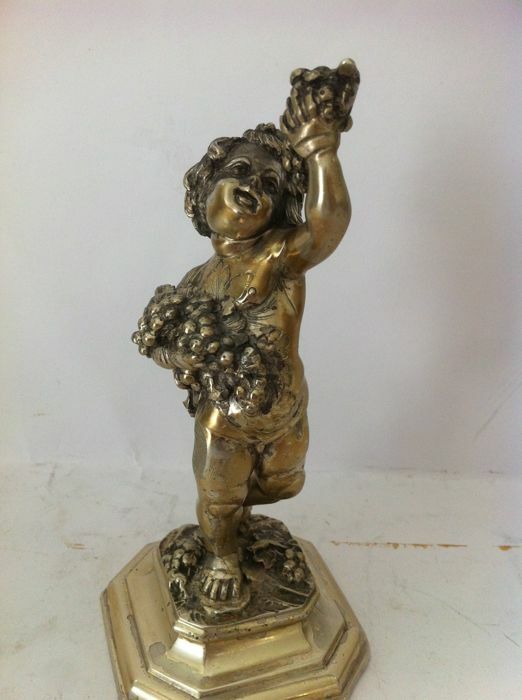 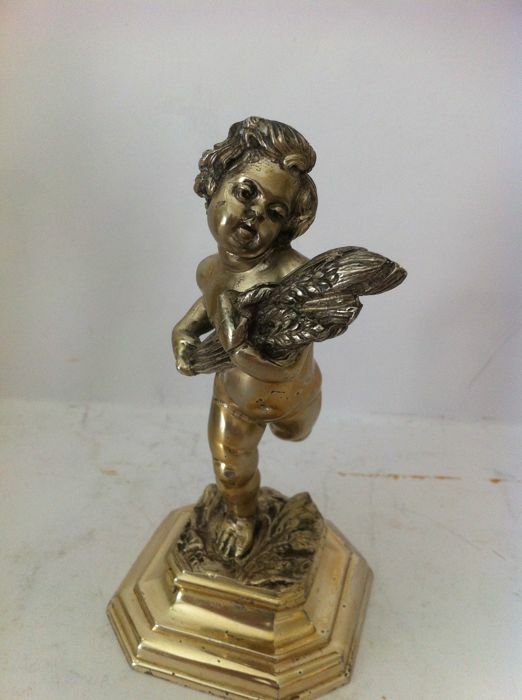 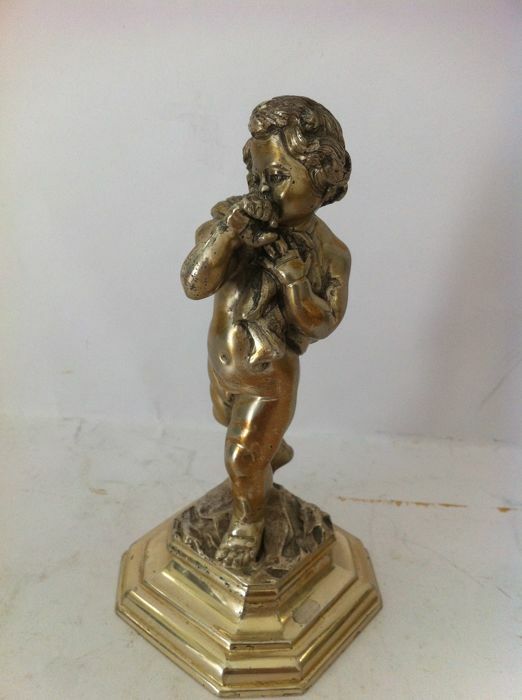 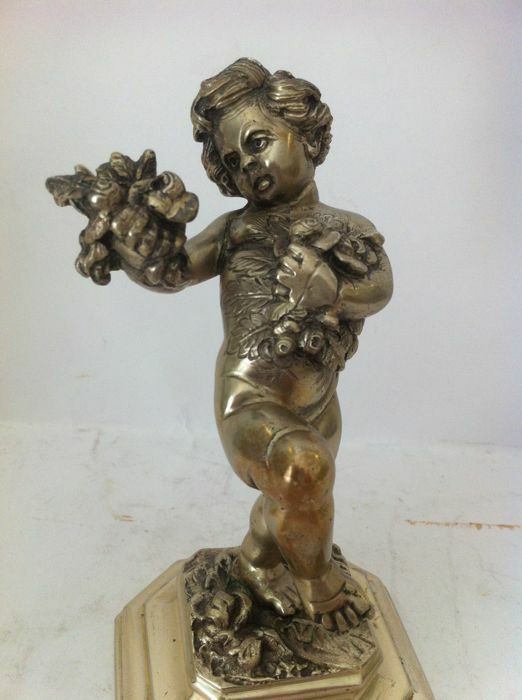 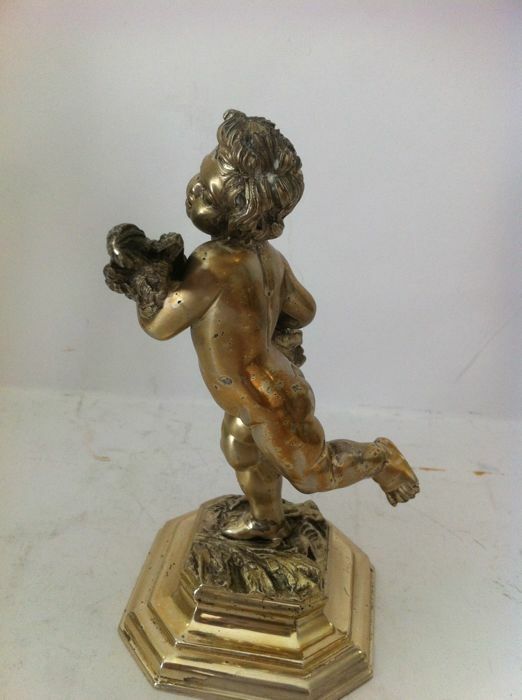 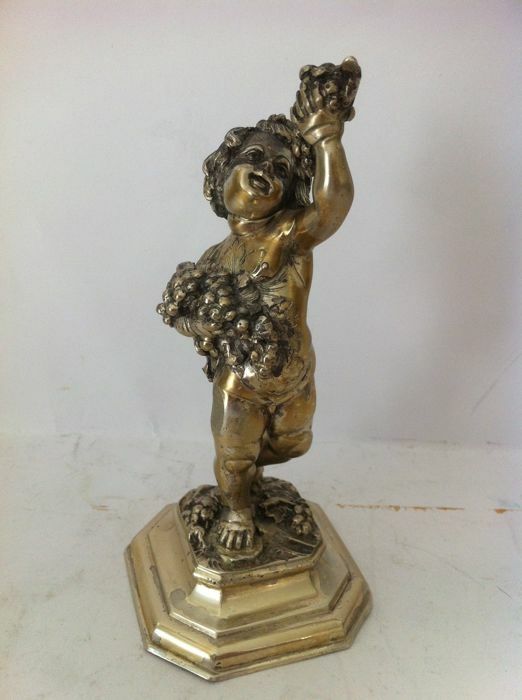 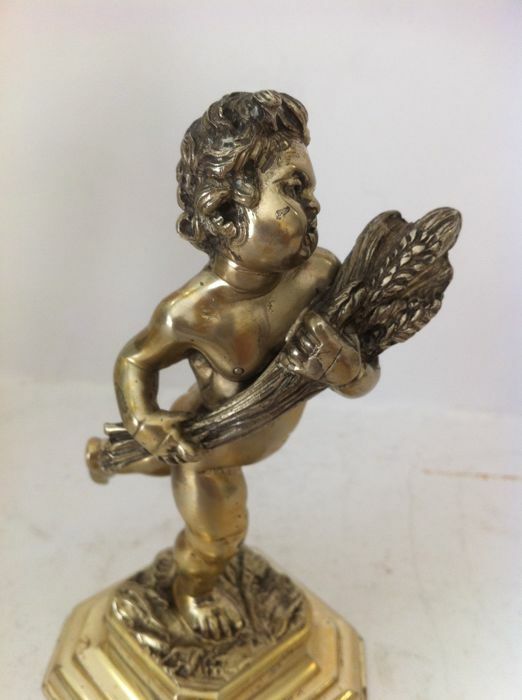 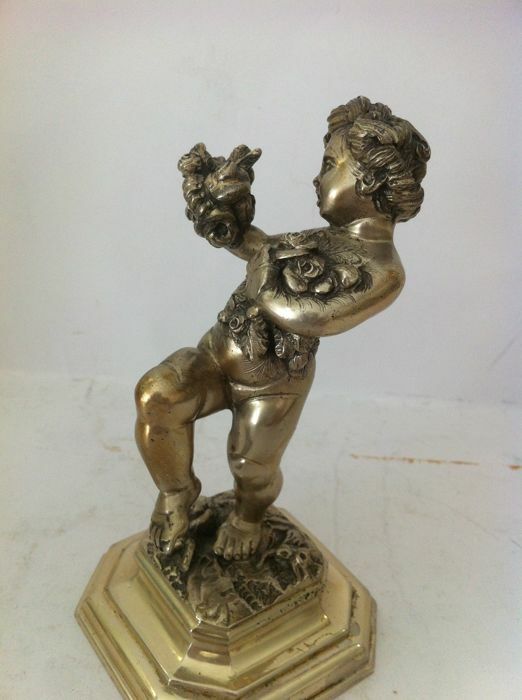 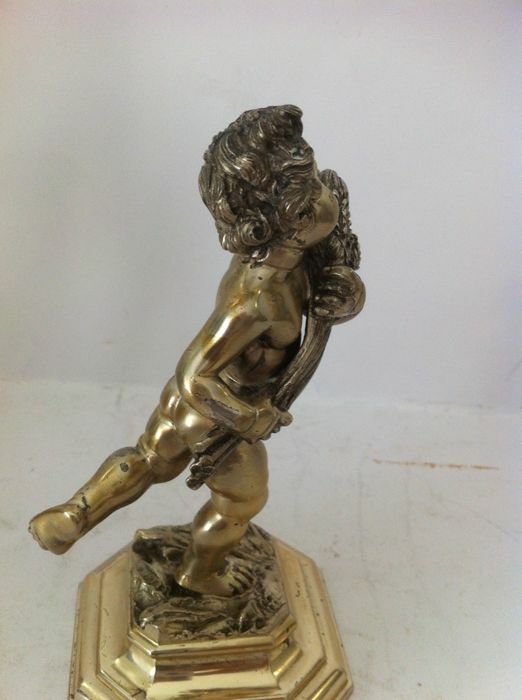 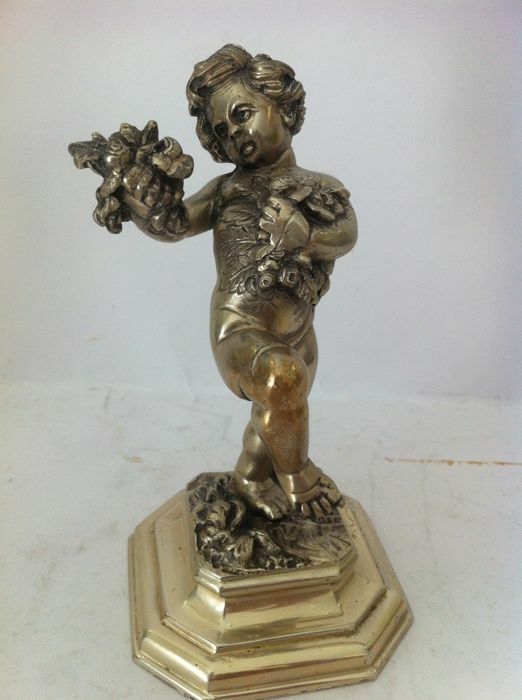 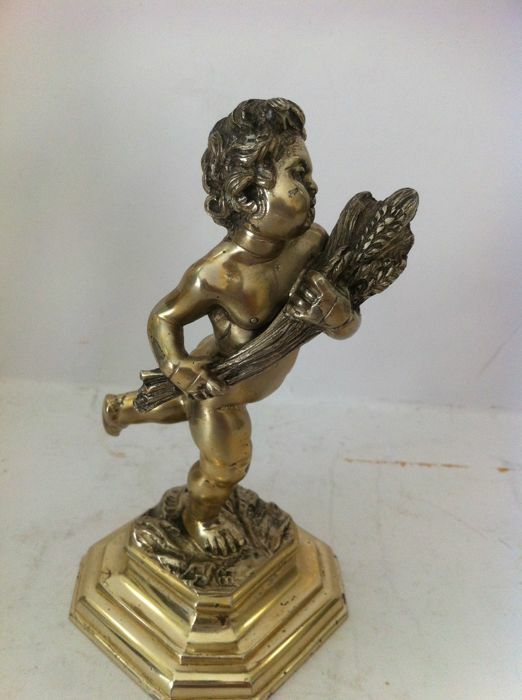 A statuette missed its basic coating, and shows a slight scratch on the right thigh, as shown by pictures. 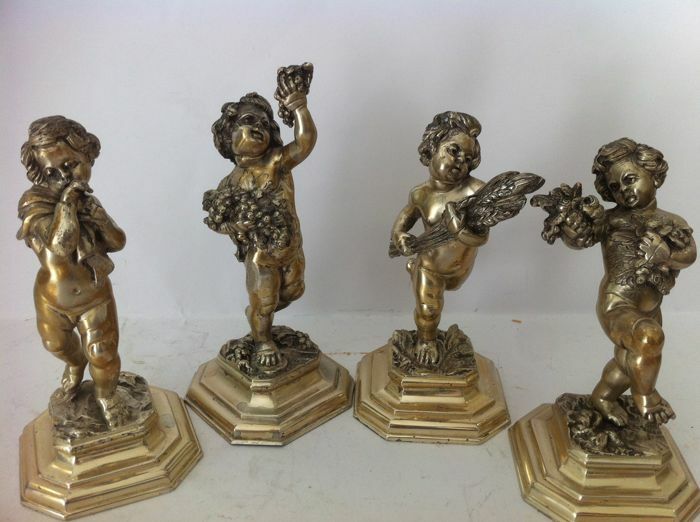 The statuettes still retain some traces of the original gilding. 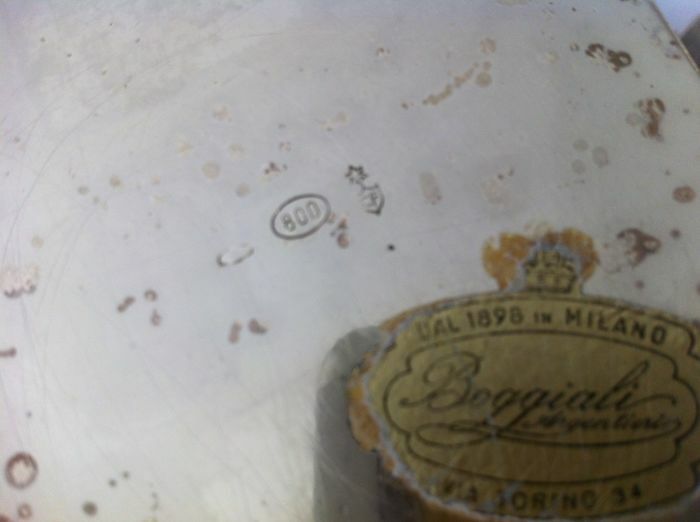 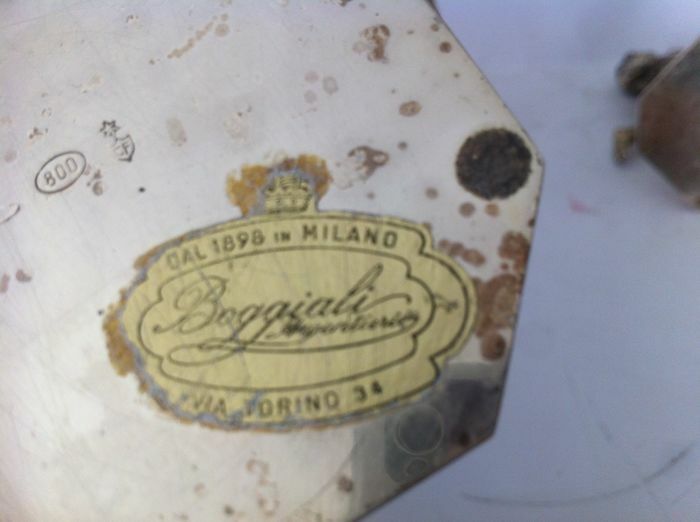 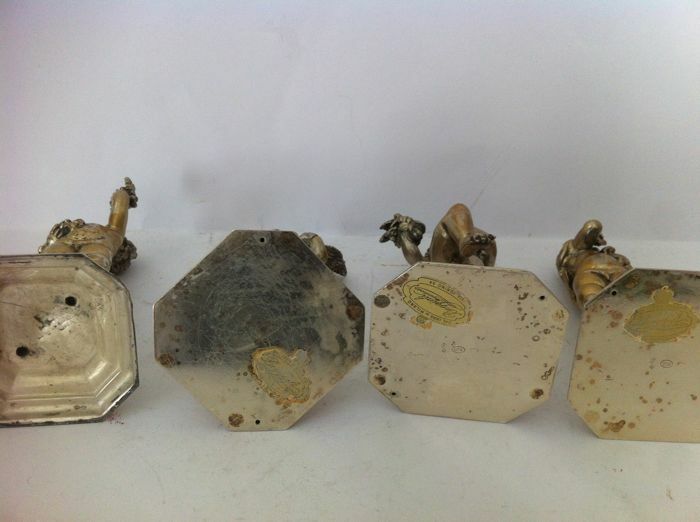 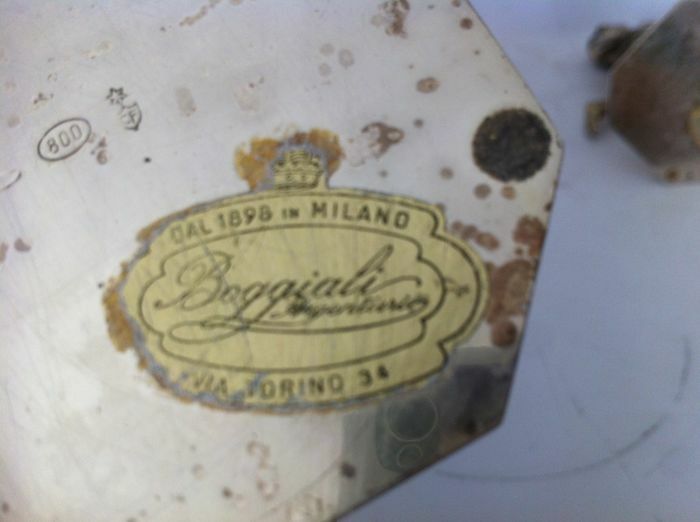 Silversmith hallmarks and silver fineness marks at the base of each piece. 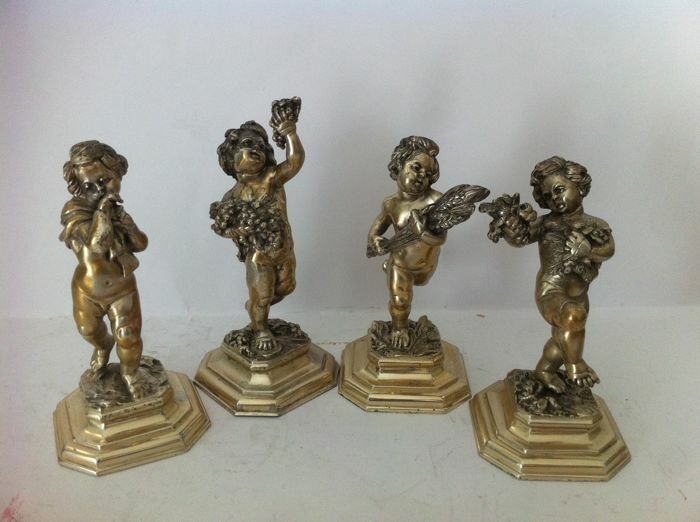 Valuable collector’s items. 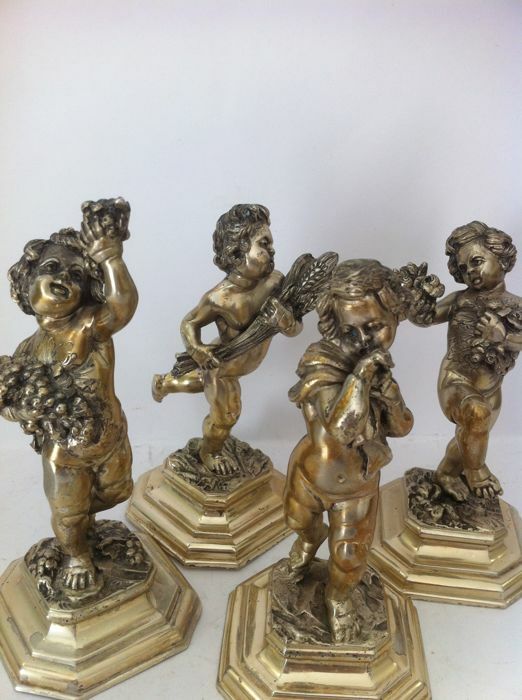 Do not miss them!